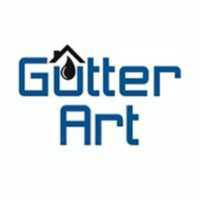 Local painters and decorators. Free quotes covering the north-east England...We offer a painting plus decorating service. I possess years of expertise in painting and decorating anything from removing wallpaper to attaching wall covers. I prefer to have a neat workplace. No project is too little or too large. If required, can additionally establish a team for all your painting requirements. Please feel clear to request a complimentary no commitment quote. We will be glad to help..